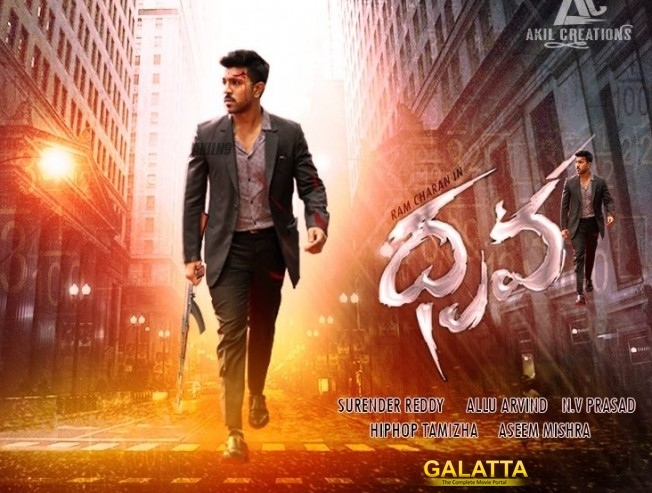 Dhruva's release pushed to Dec! We have one disappointing news for all the Mega fans out there. Megastar Powerstar Ram Charan Tej ‘s much awaited film Dhruva’s release date got pushed. The film which was scheduled to release on Dushera will now be releasing on December. A major part of shooting is still pending which is considered as the main reason for the release delay. Dhruva is the official remake of super hit Tamil film Thani Oruvan. Sources say that Arvind Swamy who played the negative role in the Tamil version will be recreating the magic in the Telugu version too. Surinder Reddy is wielding the megaphone and Ace producer D V V Danayya and N V Prasad is jointly producing Dhruva. >>Dhruva makers' cancel audio function!